We celebrate with you ! 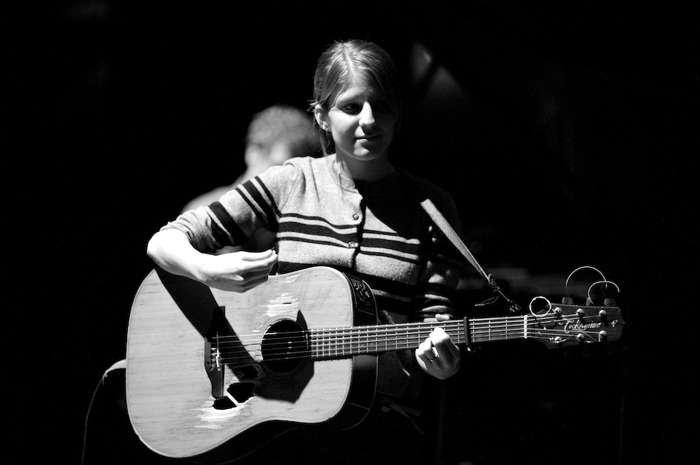 I was introduced to Glen Hansard and Marketa Irglova through Zoran Orlic. 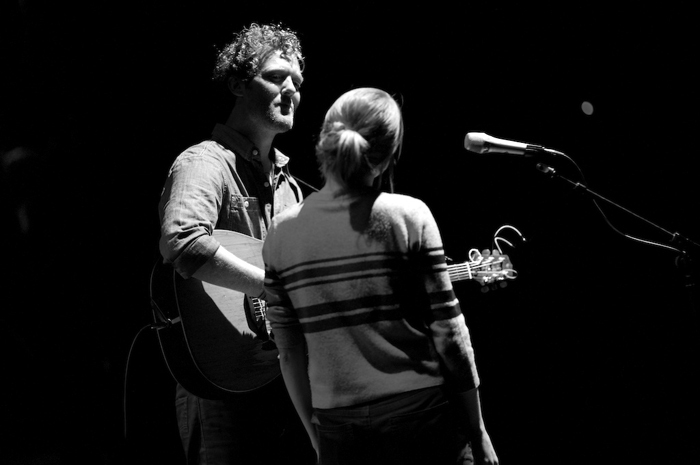 Went to see The Frames in New York City on September 11th 2007. I was impressed on many levels. In short, musicianship and modesty... talent and intelligence ...like true artists. We root for you and for those who didn't see the film Once go and see it. If you did, go Twice. 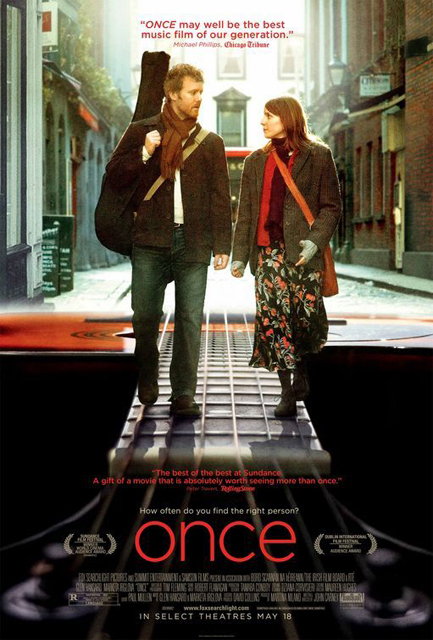 This is one of the best film I have ever seen. 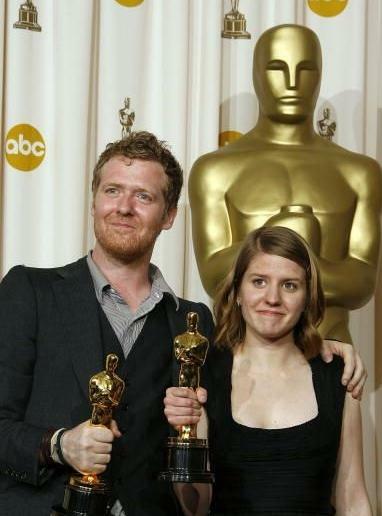 Academy Award Nominee Glen Hansard and Marketa Irglova for Best Song "Falling Slowly"
"Falling Slowly" Clip from the movie "ONCE"
Glen Hansard and Marketa Irglova under the name: "Swell Season"
Once is a 2007 Irish musical film written and directed by John Carney. 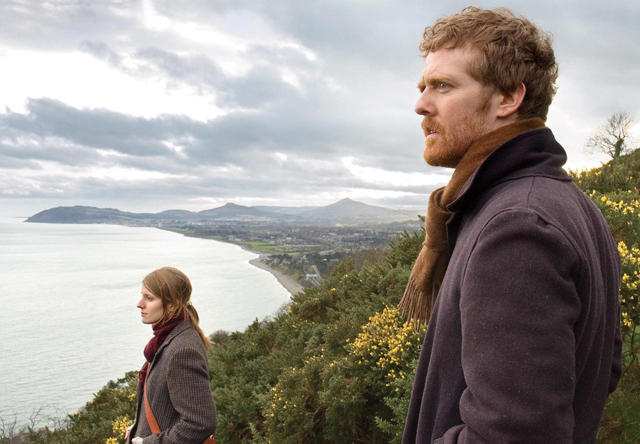 Set in Dublin, this naturalistic drama stars musicians Glen Hansard (of popular Irish rock band The Frames) and Markéta Irglová as fictional struggling musicians. 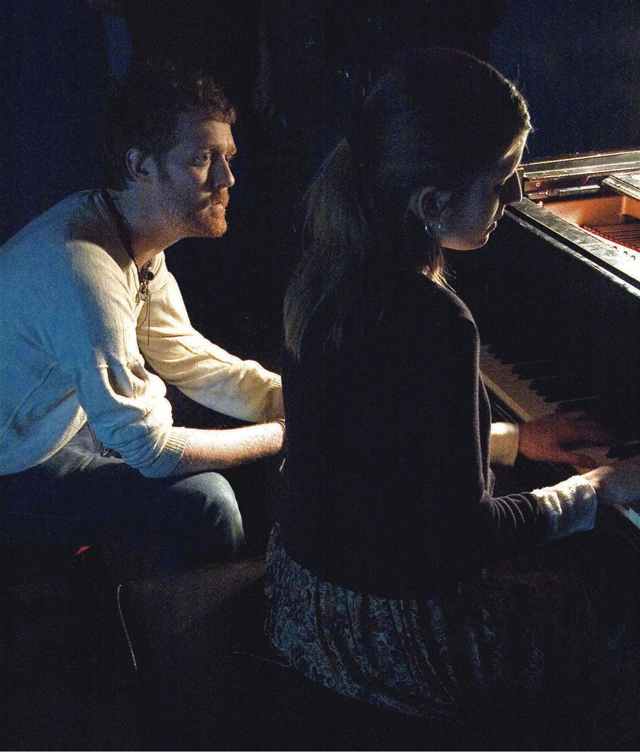 Collaborators prior to making the film, Hansard and/or Irglová composed and performed all but one of the original songs in the movie. The film has received awards and extremely enthusiastic reviews. Shot for only $160,000, it was very successful, earning substantial per-screen box office averages in the United States. The film has achieved major acclaim, receiving the World Cinema Audience Award for a dramatic film at the 2007 Sundance Film Festival. As of July 2, 2007, Once had high ratings from two popular film review aggregation sites: it was deemed 98% "fresh" at Rotten Tomatoes and scored a grade of 88 ("universal acclaim") according to Metacritic. On the May 18, 2007 broadcast of the television show Ebert & Roeper, both Richard Roeper and guest critic Michael Phillips of the Chicago Tribune gave enthusiastic reviews. Phillips called it, "the most charming thing I've seen all year," "the Brief Encounter for the 21st century," and his favorite music film since 1984's Stop Making Sense. Roeper referred to the film's recording studio scene as "more inspirational and uplifting than almost any number of Dreamgirls or Chicago or any of those multi-zillion dollar musical showstopping films. In its own way, it will blow you away." Acclaimed filmmaker Steven Spielberg was quoted as saying "A little movie called Once gave me enough inspiration to last the rest of the year."